Legitimate and counterfeit currency played a significant role in the Revolutionary War – either as a justification to start it or as part of a strategy to win it. However, to understand the economics of this time period, it is critical to know how colonial and counterfeit currency was produced, distributed, and utilized. 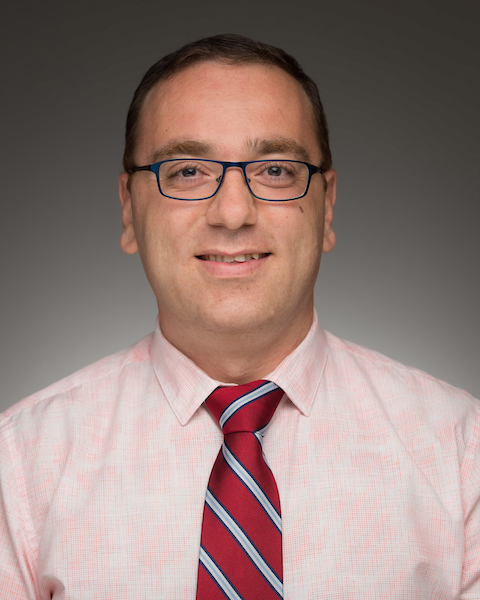 To do this, new research at the University of Notre Dame will use historical data, the dates of production, and the composition of coins or the inks on paper currency to map out approximate geographic origins of the money, including counterfeit bills. Notre Dame researchers, including both historians and scientists, will analyze more than 150 coins from colonial and early America, as well as approximately 550 pieces of paper currency currently held in the Hesburgh Libraries’ Rare Books and Special Collections. 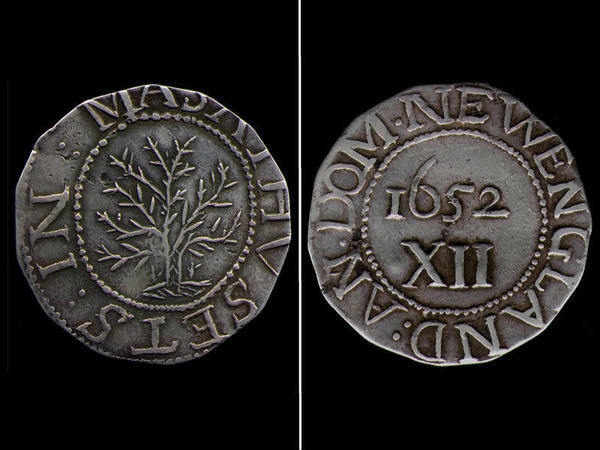 Some of these coins date back to the first mint in Boston (1652), which was the colonies’ first attempt to fight back against debased Spanish and Spanish-American silver currency, or coins that were lower in value than they were being traded for. For example, historians know that Latin America was very rich in mineral resources, that mercury was used to recover silver from its ores in certain locations, and that the silver has lead and gold impurities. Therefore, by using non-invasive X-ray Fluorescent Spectroscopy and Particle Induced X-ray Emission method in Notre Dame’s Nuclear Science Laboratory (NSL), scientists can determine the impurities in coins and more easily identify where the silver, as well as the coins, originated. But colonial coinage isn’t the only currency of interest to researchers. Paper currency was first introduced to the Western World as England was searching for a way to restrict the amount of silver in the colonies. However, after time, England also began imposing strict regulations on paper currency as it had with coins, which escalated tensions between England and the colonies. 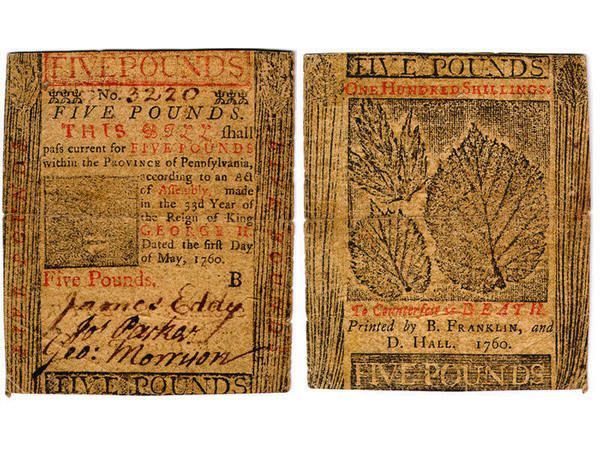 Front and back of a five pound note printed by Benjamin Franklin and David Hall in Philedelphia, PA in 1760. At the beginning of the Revolutionary War, the United States Continental Congress authorized the printing of national currency to meet their expenses. While this did cause inflation, it is also believed that England introduced large amounts counterfeit currency to intensify the problem. Counterfeit paper currency had also been an issue before the war, so treasuries and printers were already regularly inventing new devices and printing methods in an effort to counteract fraudulent paper currency. In fact, Benjamin Franklin was one of the monetary printers who invented a method to fight back against counterfeiting before the war. This research will help develop a better historical understanding of not only where coins or paper monies were made, but also why certain elements – like unique printing or minting materials – were used. The project is funded through the Notre Dame Research Faculty Research Support Regular Grant program and the NSL. Additional researchers on the project include Catherine Cangany, associate professor of history; Graham Peaslee, professor of physics; Zachary Schultz, associate professor of chemistry; Michael Wiescher, Freimann Professor of Physics and director of the NSL; as well as undergraduate students from the history, physics, and chemistry departments. To learn about the Hesburgh Libraries’ American Colonial currency collection, please visit http://rarebooks.library.nd.edu/collections/numismatics/index.shtml. Originally published by Brandi Klingerman at research.nd.edu on May 08, 2017.